Yesterday a license for CityEngine landed on our desk from the nice people at ESRI and to be honest we were a little too excited for our own good, after all its only software. 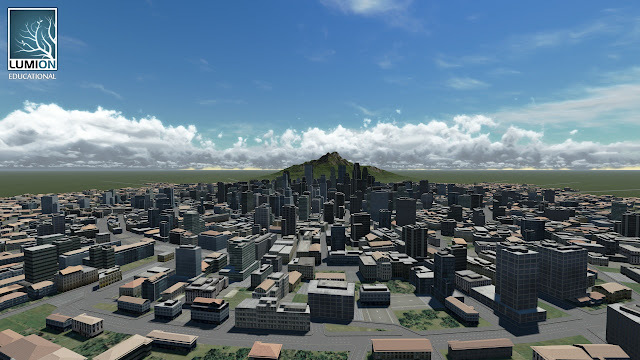 However, CityEngine and its integration with ESRI ArcGIS, while maintaining full export capabilities to load into 3DMax/Lumion/Unity etc, is a game changer. Linking in our previous post on ArcGIS Twitter Visualisation in Lumion it seems that the worlds of GIS and architectural visualisation/game engines are finally starting to become accessible.